The CGF revealed that an 18-month-long consultative bidding process would begin now under what is described as their CGF Partnerships (CGFP) model. It is claimed the model will support host nations and cities and enhance the overall value of hosting the Games. 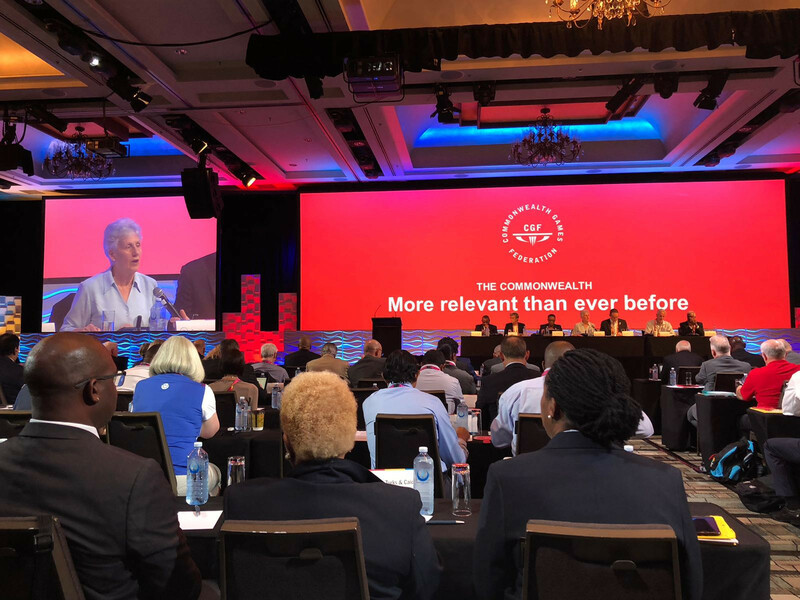 CGF President Louise Martin also revealed, that while process was officially getting underway for 2026, the organisation were calling on countries and cities to come forward with expressions of interest for 2030 and even 2034. A joint award could be possible next year but it would depend on the CGF receiving special permission from their members. "It depends on the interest and standard that we get," said Martin. "There is also the governance and contractual side of what we are doing which apply to 2026, but we could ask for special permission for 2030 and possibly even 2034. 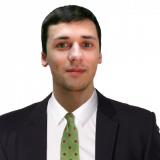 "The work we are doing with CGFP will look to find the interest we have out there. "We know there are a lot of countries asking at this moment. "I am sure that new countries will come forward following on from the General Assembly today, I am sure as we go through the process we will be able to see the transition as who comes forward." The CGFP is a partnership between the CGF and Lagardère Sports and is aimed at achieving a delivery model that develops new long-term commercial strategies and further strengthening community relations in host cities. A key priority for CGF Partnerships is to reduce the cost and maximise the value of the Games for hosts, it is claimed. This will include providing dedicated CGF Partnerships delivery teams fully integrated with host city teams, providing enhanced support, knowledge and expertise on the delivery of the Games. Access to this embedded CGF Partnership resource will help improve efficiencies and event management throughout the entire life cycle of the Games - enabling Organising Committees to get off-the-ground faster and minimising set-up costs in areas such as technology and sales, it hoped. It is planned the new organisation will ensure that know-how, intelligence and experience is carried forward after each Games. In addition, CGF Partnerships will develop new and long-term commercial revenue streams for host cities, Commonwealth Games Associations and the CGF through new sponsorship, broadcast and digital rights opportunities. "We confirmed today that we will begin an innovative and ambitious host city appointment process to secure hosts for the 2026 and potentially 2030 Commonwealth Games simultaneously," Martin said. "We will soon begin the process of reaching out to our 71 Commonwealth Games Associations and their national and local government partners to better understand their ambitions for their citizens and communities. "As we celebrate and support the thousands of Commonwealth athletes here on the Gold Coast, and work hand-in-hand with local and national partners to realise the benefits of the Games on the host community, there is no better reminder of the transformative impact and social foundations of the Commonwealth Sports Movement." Four countries had expressed interest in staging the 2022 Commonwealth Games when the CGF opened the bid race last year after Durban were stripped of the event. Birmingham ultimately emerged as the sole bidder for the event after efforts from Australia, Canada and Malaysia did not come to fruition. Canada have expressed an interest in staging a centenary edition of the Games in 2030, having hosted the inaugural event at Hamilton. The CGF claimed this would not make either Australia or Malaysia favourites for 2026 and urged cities from other countries to come forward. 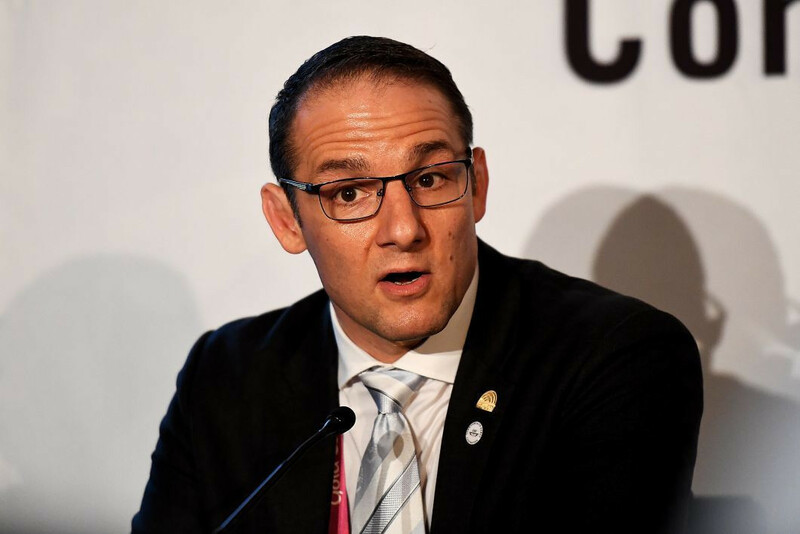 "We have continued the dialogue with them and a number of countries have expressed interest and are taking place in the observers programme here," David Grevemberg, chief executive of the CGF, said. "We are exploring their interest and we have cities that are interested, so there are a number of scenarios we are looking at right now. "We are cognisant and remain committed to the eventuality of an African bid. "Again, that would need to be under the right conditions and at the right time." Under plans for the 2026 bid process, a dialogue phase is now underway, where CGFP will seek to determine initial engagement. The feasibility phase will then begin, where the development of the Games concept and alignment of stakeholders is then expected to take place. Candidates would need to be committed to bid by December 31 this year. The finalisation of the concept, development of a candidature file and securing guarantees and funding would follow in the candidature phase. 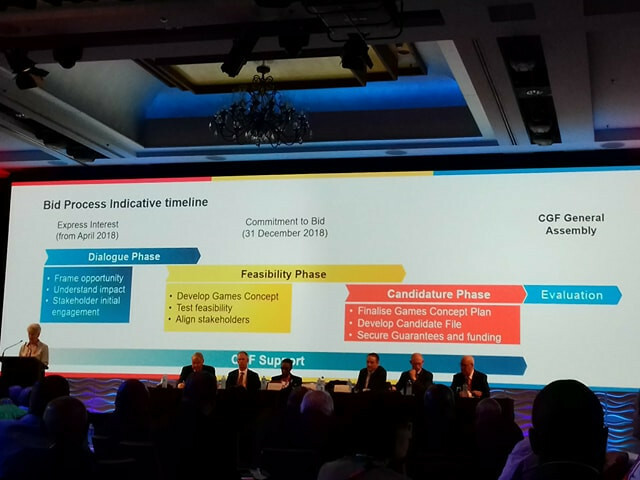 A shorter evaluation phase would follow before the eventual decision would rest with the CGF General Assembly as to where the Games would be awarded.